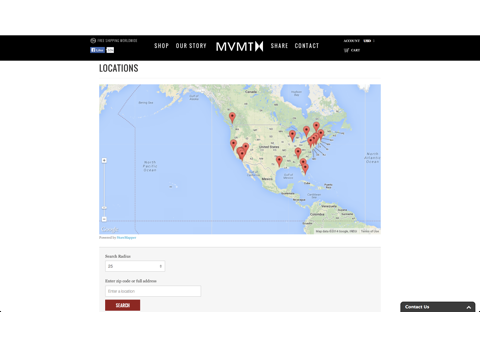 Help your customers find where to buy your products. 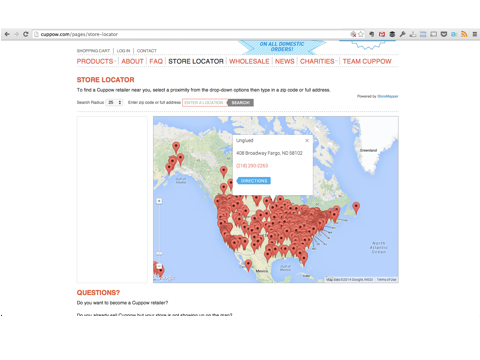 With Storemapper, you can add a store locator or dealer locator to your shop in minutes with no additional coding required. 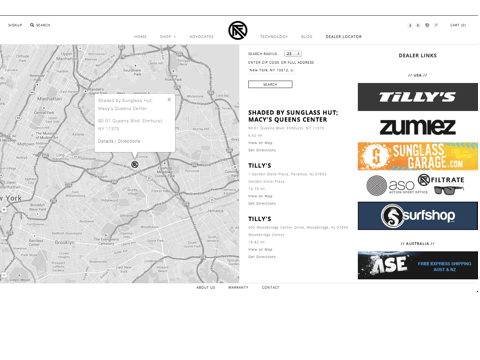 Examples of Storemapper in action! 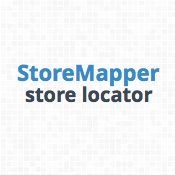 Note: Support for Storemapper is only in English. We will help you on [email protected].